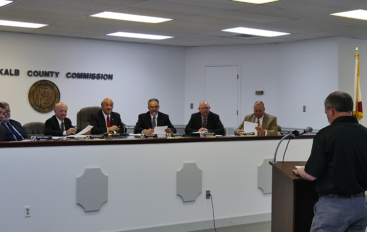 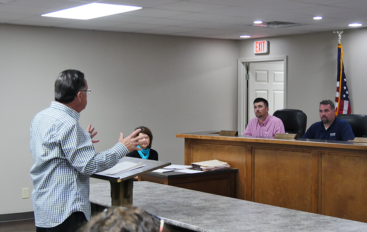 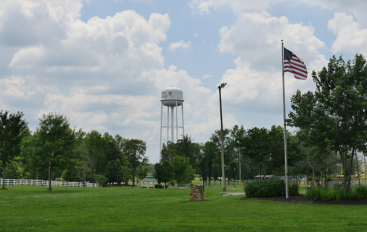 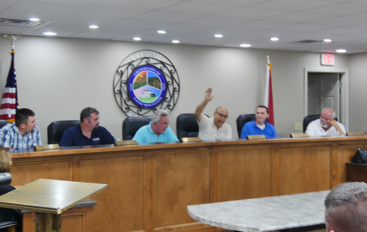 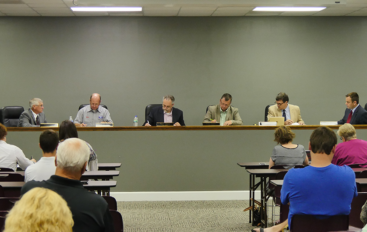 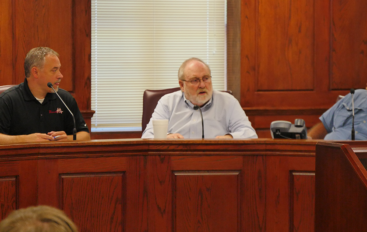 VIDEO: Fyffe Town council approves first step in building Splash Pad! 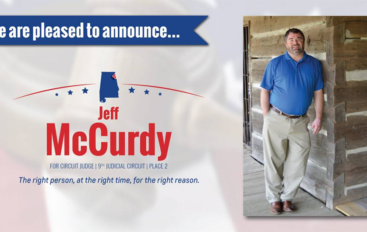 Jeff McCurdy releases official statement on his run for Circuit Judge! 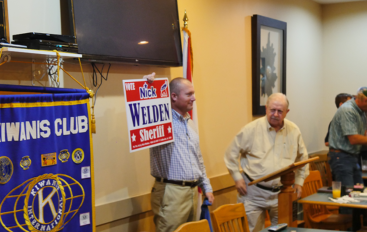 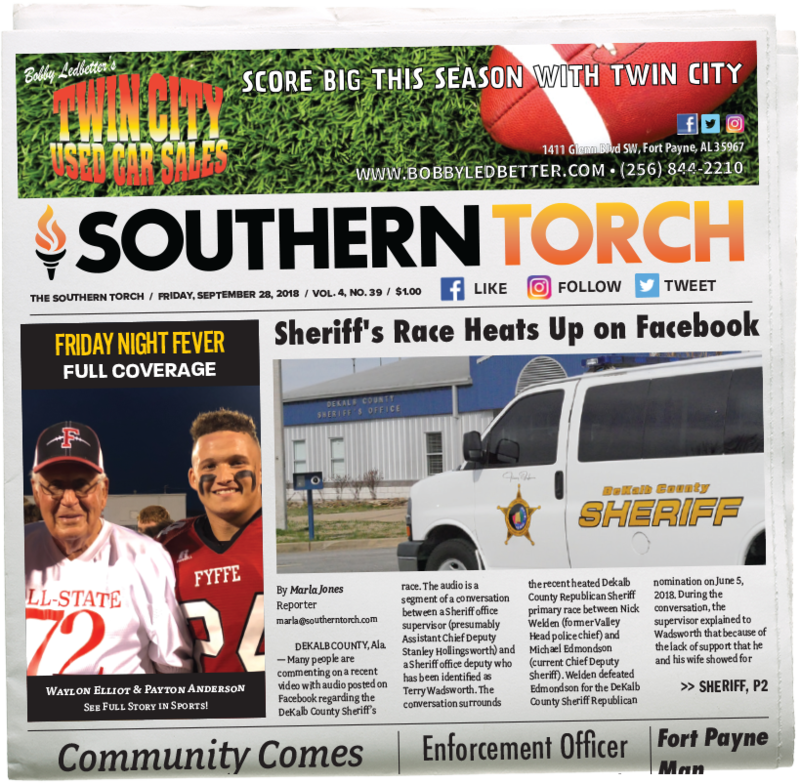 VIDEO: Valley Head Police Chief Nick Welden Announces sheriff’s Campaign! 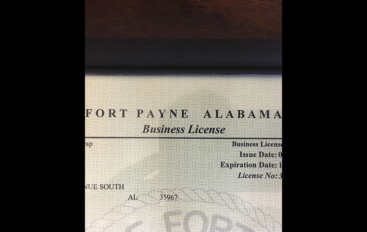 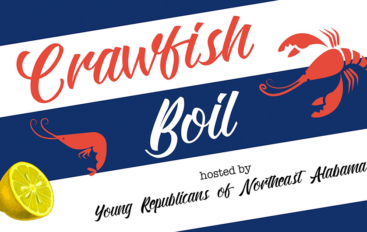 Young Republicans hosting Crawfish Boil Fundraiser in Fort Payne tomorrow!